The products of aluminum rolling and drawing companies play an essential part in the everyday life of most Americans. Rail cars, aircraft and packaging materials all employ rolled aluminum products. Almost 50 percent of aluminum alloys become feedstocks for aluminum rolling. 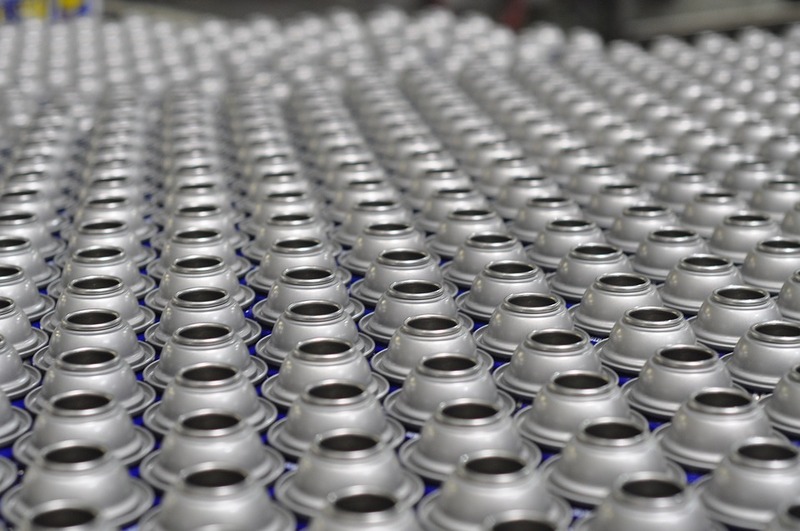 Manufacturers of beverage cans use two million tons of this metal per year. The use of rolled aluminum is also expected to expand in the automotive industry. It is also used to make components for climate control systems. Electrical wiring is a significant market for drawn aluminum. Utilities in the 1900s first used the metal. Aluminum wiring is increasingly replacing copper in utility grids. It is also a popular choice for builders. Over the last 10 years, the demand has grown 20 percent. Weapons are also fabricated using drawn aluminum. IndustryNet has compiled statistics on 57 U.S. companies that specialize in aluminum rolling and drawing. Average sales for this industry sector are $6.77 billion, and employment has grown by a third of a percent over the past year. The majority of aluminum rolling and drawing plants are located in the Midwest and the South, as are many of the top companies profiled below. Logan Aluminum Inc. in Russellville, Kentucky, is a manufacturer of aluminum rolled products for use in beverage cans. The company is also a recycler. Logan considers its 1,150 employees as family. Aleris in Lewisport, Kentucky, supplies rolled aluminum products to the aerospace industry. It has developed new alloys intended to minimize the weight of aircraft and decrease fuel usage for the airline industry. 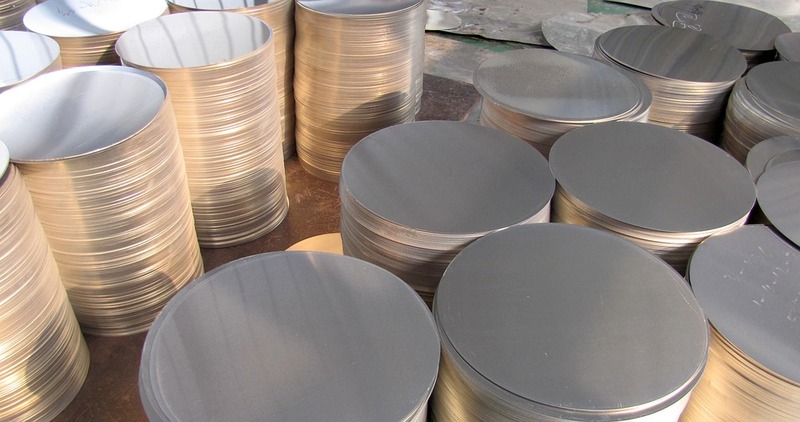 Aleris is considered one of the top five aluminum rolling companies in the world. The Lewisport plant employs 925 workers. Kaiser Aluminum Fabricated Products LLC in Spokane, Washington, produces both rolled and drawn products, including aluminum wire. The company was founded in 1946 by Henry J. Kaiser who purchased three aluminum facilities from the U.S. government. The 800 employees at the plant dedicate themselves to providing both superior products and excellent customer service. General Cable Corp. produces wire and cable. The energy and telecom cable industries use its products. As part of its long history, in 1935, it supplied 100 percent of the cable for the power transmission line from the Hoover Dam to Los Angeles. There are 425 employees at its Highland Heights, Kentucky, facility. Senior Operations LLC in Bartlett, Illinois, produces bellows. The company was founded in 1992. The plant employs 350 people. The 250 employees of the Aleris facility in Uhrichsville, Ohio, manufacture rolled aluminum. The company has recently entered into a multiyear contract with Boeing to supply products for airplanes. The Ohio plant turns out goods with more than 95 percent recycled content. Allstyle Coil Co. LP in Houston, Texas, produces products for the HVAC industry. The company, founded in 1990, grew from 40,000 to 500,000 square feet. Allstyle is family owned and employs 220 workers. Allmetal Inc. fabricates roll formed shapes. The privately held company was established in 1915 and has 10 facilities worldwide. There are 220 employees at its Bensenville, Illinois, plant. General Cable in Sedalia, Missouri, manufactures cable. The facility champions safety for all its workers and is a well-rated employer. The plant provides 200 jobs. Kaiser Aluminum, Tennalum Plt. in Jackson, Tennessee, makes aluminum rods. The Tennalum Division developed an ultrastrength alloy called Tennalum 7068 for the ordnance industry. This alloy has a tensile strength comparable to some steels. The plant has a workforce of 200 people. The 200 employees of the Mortex Products Inc. plant in Fort Worth, Texas, serve the cooling and heating industry. The company was founded in 1953. Its leadership has over 100 years of combined experience. IndustryNet maintains up-to-date listings on over 420,000 manufacturers and suppliers. Users can easily set up a free account and locate suppliers. Listed companies can be sorted by, location, capabilities and standards, and contacted directly or through social media. Click here to see the full list of U.S. aluminum companies.